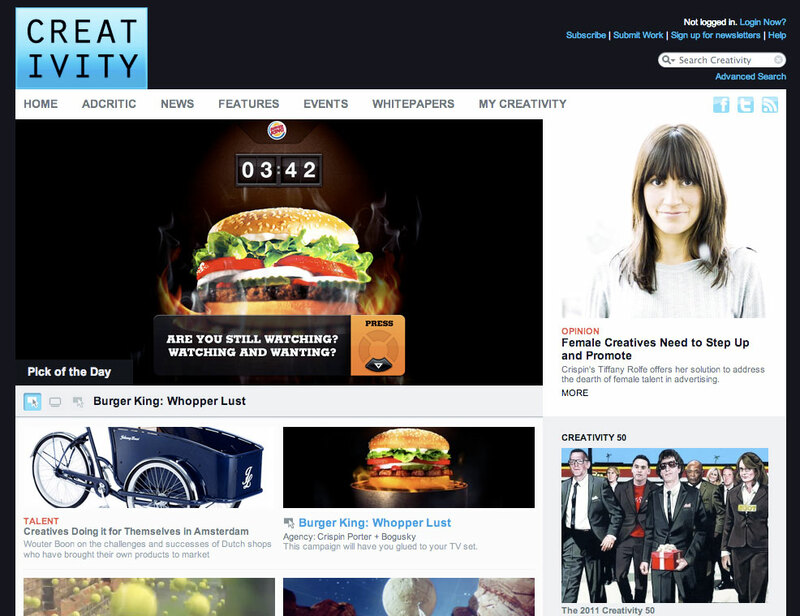 CP+B's last work for BK, this channel on Direct TV generated over 10,000 of collective viewing... Just to win a whopper. Winner of a Gold Pencil. This year's Leave It On The Road journey went to Ireland to raise money for Pancreatic Cancer Research. This is a video I shot in secret and then produced/edited for a talk at Rapha SF. A test video for selling new products on Skiingmag.com. Written, shot and edited by me in 5 hours! Teaser for venues to carry the film in their area. Teaser for NCAA On Demand March Madness footage, owned and licensed by Thought Equity Motion. Edit using cohesive footage shot with the purpose of providing a large consistent library to choose from for larger campaigns with no budget for original content. This was a new product for Thought Equity Motion and original content creation.